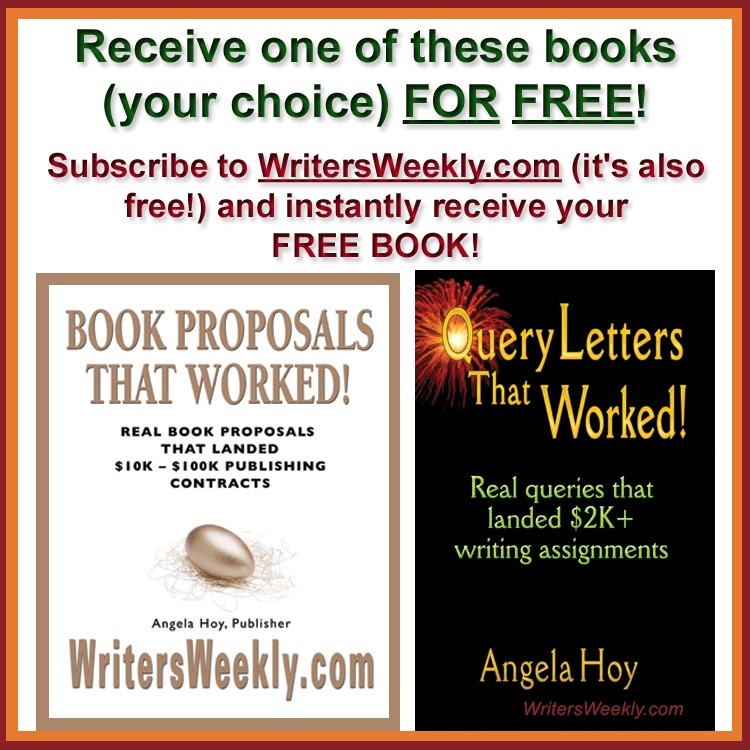 I read your 11-part series (on free online book marketing), and will do the best I can. I am wondering whether the popularity of Facebook might trump the use of ezines. I’ve received dozens of queries from writers on using social networking to promote books and we’ve run articles on this topic before. What we haven’t touched on is NOT having Facebook, or another social networking site, be your sole online presence. Sure, Facebook is a great medium to promote yourself to friends and acquaintances. However, it is SOCIAL networking. I don’t know if you’ve noticed but some “social networkers” are spamming over and over again, and their friends and relatives usually don’t call them out on it because they want to be polite. I have removed so-called “friends” from my Facebook friends list because of their spam tactics. In my opinion, posting a marketing blurb on your personal Facebook page every once in awhile is fine. Hitting your friends and relatives with a marketing message every hour or two via Facebook or Twitter is annoying, and downright rude. If you want permission to spam people through social networking, set up a business page on Facebook so people will know it’s there to advertise your business. Then, they won’t get upset when you tout your wares because that’s what they signed up for. Using your personal Facebook page to blast your friends and relatives with daily promotional messages is incredibly annoying and unprofessional. I know of two authors who are successfully and subtly using Facebook to promote themselves and their books without annoying their friends, family, and fans. Best selling and prolific horror and fantasy novelist Douglas Clegg posts notes about books he’s reading, movies he’s watching, the writing life in general (he allows his Facebook “friends” to ask him questions about writing fiction and the writing business in general every Thursday), and even to promote other authors. 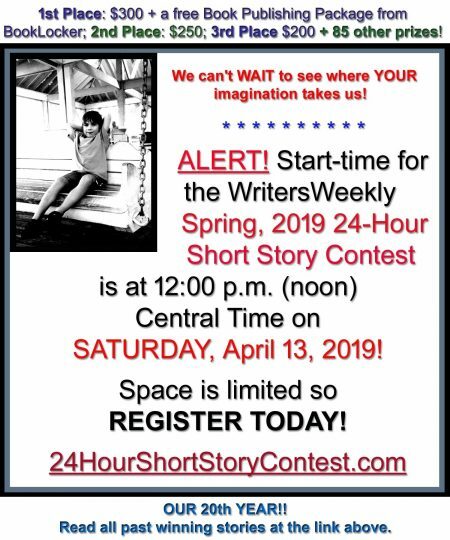 And, every once in awhile, he’ll throw in a small post about a book review he received or he’ll run a contest, giving away a free iPod or some other goodie to one of his ezine subscribers. That’s one of the ways he uses Facebook to get new subscribers for his ezine. Doug has 3500 friends on Facebook. I encourage you to add Doug as a “friend” to see a master of subtle self-promotion at work. In case you don’t remember, Doug Clegg was the first author to offer a free e-serial online via email years ago, long before even Stephen King gave it a try. Doug and Mark are both using Facebook to interact with their fans and to encourage fans to go to their own properties – their own websites/ezines/online book trailers, etc. 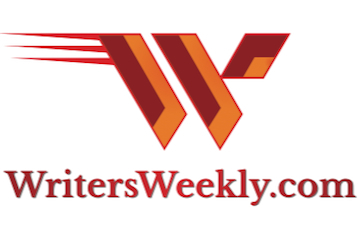 I’ve used Facebook for a couple of years and I’ve had an ezine (WritersWeekly.com) since 1997. 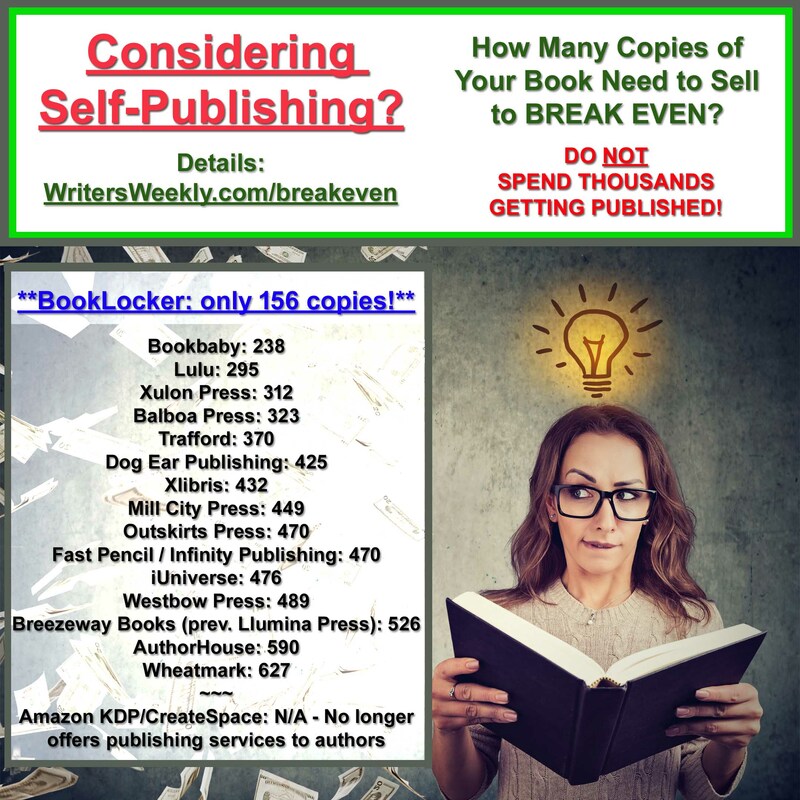 The ezine is FAR more effective than Facebook for book promotion, and for getting publicity. Most importantly, I own the domain at which the ezine is located. Never put all your marketing eggs in a basket you don’t own (a web page controlled by another company) because you ultimately don’t control it and could, in fact, lose it with the click of a button for a variety of reasons.